Despite efforts to silent film, it is beating box office expectations. 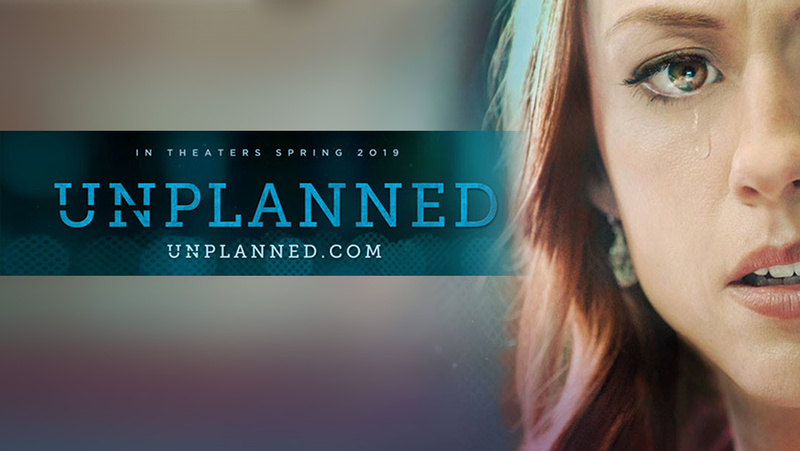 Twitter temporarily suspended the account of Unplanned, the film about a former abortion clinic director who became pro-life which opened Friday. And pro-lifers are challenging Twitter’s action. Twitter suspended the account Saturday morning and reinstated it later in the day. 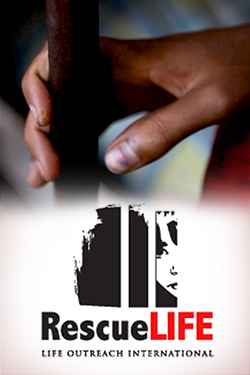 The Daily Caller News Foundation reached out to the social media platform for comment. Twitter claimed a different account violated Twitter rules, causing the system to suspend related accounts. When Twitter took a second look (after a massive outcry), it decided the Unplanned account should not be suspended and reinstated it. Twitter did not specify what other related account caused the issue. BREAKING: The official Unplanned Movie account has been suspended by @Twitter on opening weekend. Unplanned tells the true story of Abby Johnson, a former Planned Parenthood clinic director and one of the youngest directors of a Planned Parenthood in the nation. Johnson said she left Planned Parenthood in 2009 after assisting in an ultrasound-guided abortion of a 13-week-old unborn baby. Johnson also pointed out the disparity between the rally cry of anti-Kavanaugh supporters and the treatment pro-life women are given. “Liberals want women to be heard, for their stories to be told for us all to ‘trust women’ — except for when it’s a woman who had a radical change of heart on abortion,” Johnson added. The Unplanned account reported Saturday afternoon it gained 10,000 new followers since the temporary suspension.